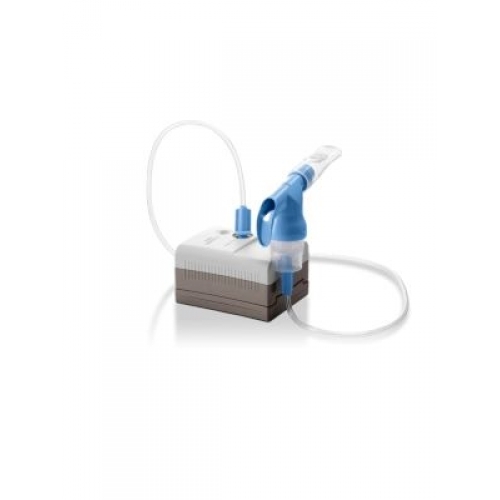 The NEW Respironics Innospire Mini replaces the Respironics Micro Elite. 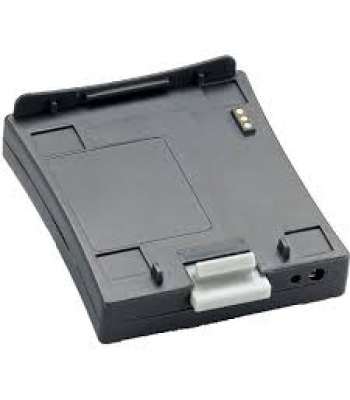 There are some key differences in its operation and portability. It's compact size and long life battery (up to 90 mins) mean that the Innospire Mini can be used anywhere from its own power source. 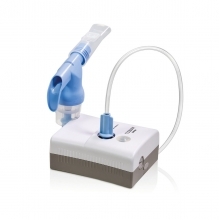 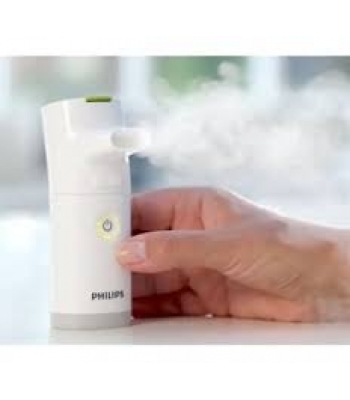 The Mini is supplied with the Respironics Sidestream Plus nebuliser system which is suitable for Antibiotics, Steroids and Bronchodilators.